Looking for Honda auto parts in Pittsburg? Brentwood drivers, at Winter Honda, we have everything you need to make your own repairs. Just order online using the form below, or come to our Pittsburg Honda parts department. Oakley customers, many Honda owners come to us for our great selection and top-notch service. Whether you require engine parts, brake pads, or tires, Winter Honda is your one-stop-shop. 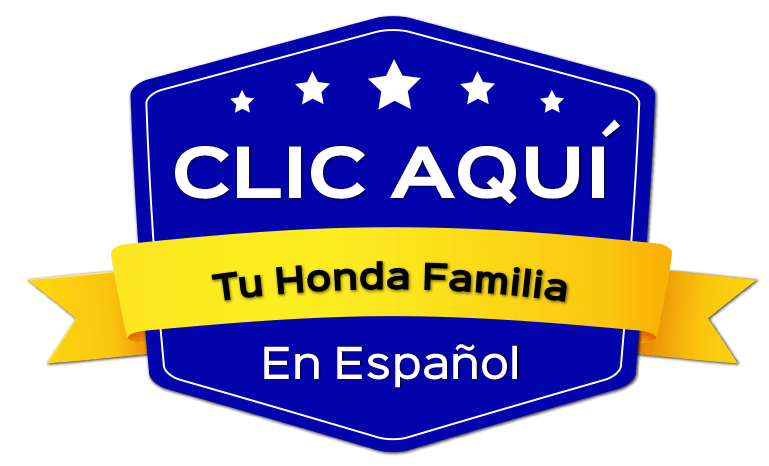 We also have a full Honda service department that can perform any repairs you need. We also provide assistance in finding auto financing options, and, of course, a selection of new and used Honda vehicles in stock. Stop by our Honda auto part store in Pittsburg near Antioch today!